Get this pack of two Pens that have a light situated in the centre of the pen to allow writing in the dark! 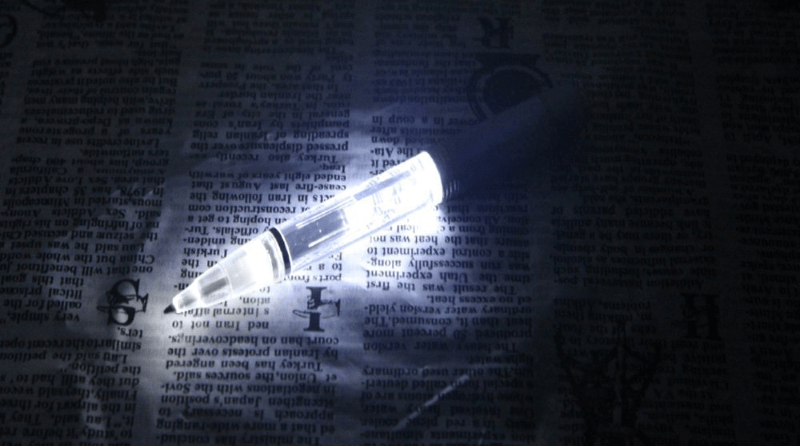 PENS THAT LIGHT UP IN THE DARK! 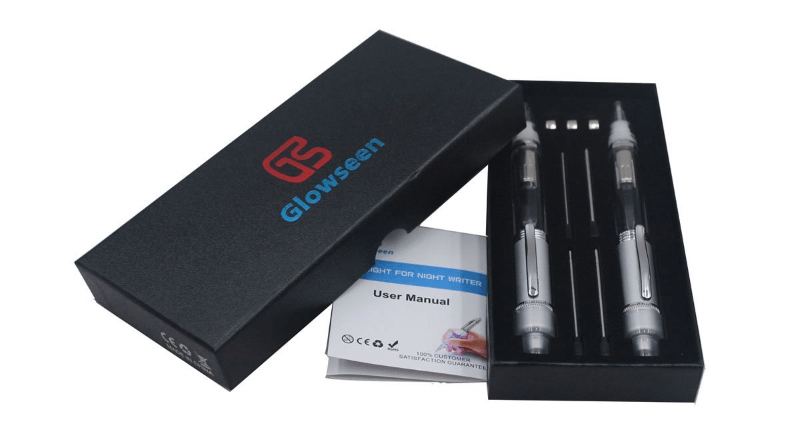 This pack of 2 x Glowseen Pens will help anyone who need to write in the dark. The ink is black which is ideal and it also comes with ink refills and batteries for the Pens. 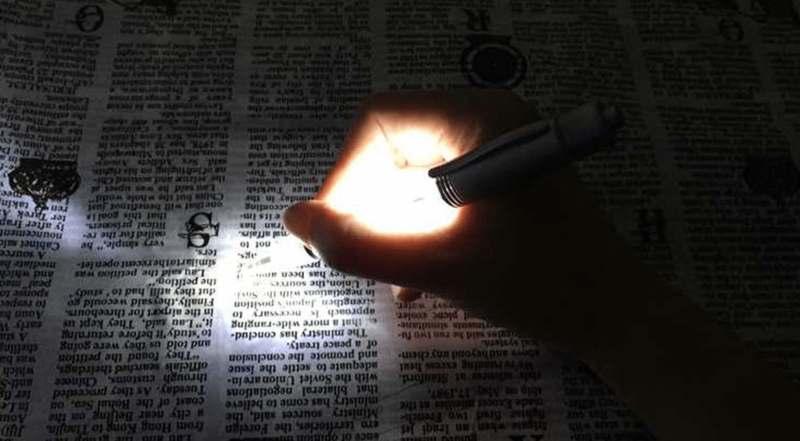 A simple and effective way of writing in the dark, so if you struggle when you’re are on nights and don’t have a torch to hand, why not try these?